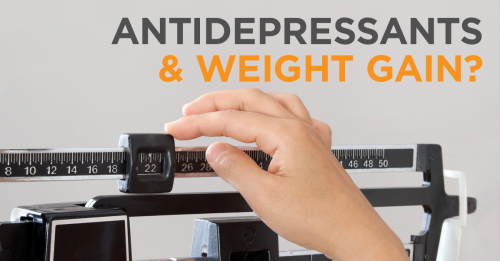 Persons taking antidepressants often complain of weight gain. At least 25% reported that they had gained weight while on the medication and this somehow added more injury to the present situation. In cases like this, doctors would recommend a change in the prescription, consultation with a dietician, and to increase activity levels like doing exercise and another thing that can boost one’s metabolism. Experts often state that losing weight is just eating less and shedding the calories by exercising however many individuals practice this simple formula but still no significant weight loss was seen, or they have reached a plateau where their exercise routine and eating fewer calories does not give the once useful results. 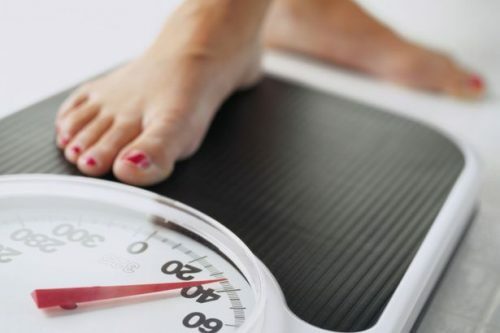 In this article, we will explore on ways how to lose that extra weight.